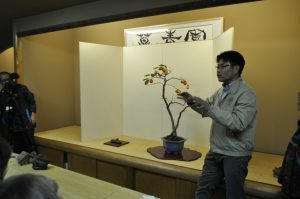 Take a class taught by a bonsai instructor actively involved in the “Omiya Bonsai Village,” the sacred ground of bonsai. An exact class date convenient for the participants will be arranged. ※ Class will be held even with only one participant. (Instructor: A curator at the Omiya Bonsai Art Museum) – approx. 30 min. (Please Refer to the list of the bonsai gardens and select one.) – duration varies with each class. Please apply by filling out the required items on the application form and send a e-mail. Please apply no later than 2 months prior to the desired date of the class as materials must be arranged. Cancellations must be made no later than 1 month in advance. The instructor will explain about the selection and usage of bonsai tools suited to the work at hand, as well as methods of caring for tools. Participants learn by viewing the demonstrations conducted by the instructor and will have actual hands-on experience applying what is taught. The family opened the garden in 1929. It grows over 300 types of bonsai and features bonsai which reflects nature as it is. The first generation owner of the garden, Kyuzo Murata, was known for developing bonsai tools, and Yukio, the 3rd generation owner, conducts research into bonsai tools on an ongoing basis. The instructor will teach methods of bonsai tree breeding by explaining effective methods of processing according to plant types and subsequent management, using demonstrations and commentary. 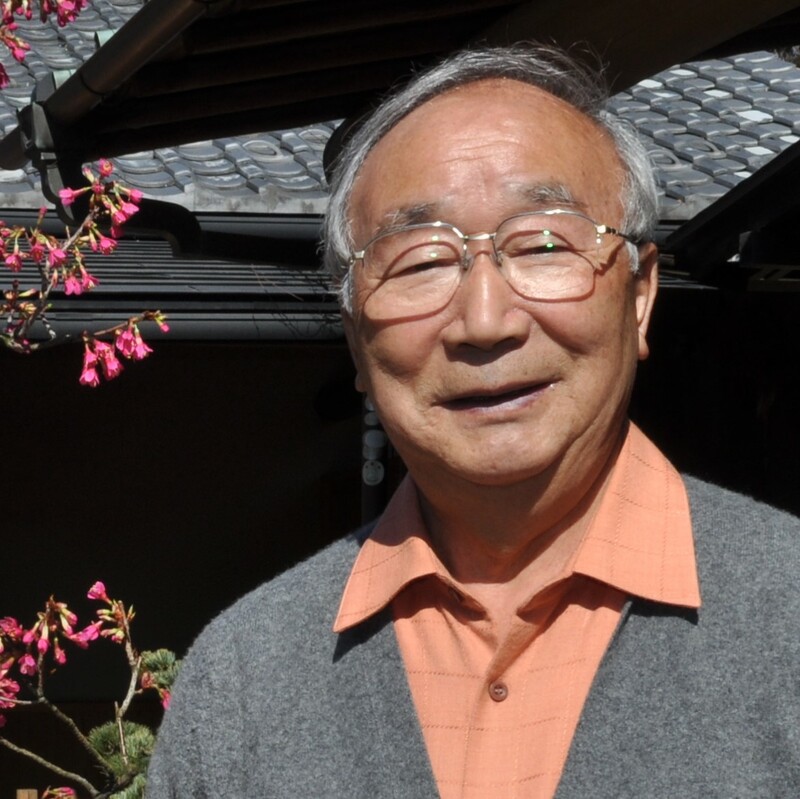 He studied under Motosuke Hamano, the 1st generation owner of the Toju-en Garden and opened his own garden in 1977. Inside the garden there is a pottery hall. The garden owner is also a potter who creates bonsai pots and is a recipient of the Prime Minister’s Prize of the Nippon Bonsai Sakufuten Exhibition. By demonstrating how to display a tokonoma (alcove), participants will learn the proper mindset for displaying a tokonoma and ways to orchestrate a sense of seasonality, as the instructor also explains how to create bonsai which reflects natural scenery. The family’s garden was opened in Negishi, Tokyo, during the Kaei era (1848-54) and relocated to the Bonsai Village in 1943. 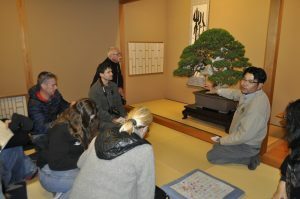 Taking great care to preserve Edo (Tokyo)-style bonsai techniques, the garden seeks to create refined beauty which projects a sense of the seasons, elegance, and distinct character. 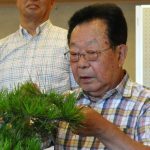 The present owner of the garden serves as the chairman of the Nippon Bonsai Sakka Association and is a recipient of the Prime Minister’s Prize of the Nippon Bonsai Sakufuten Exhibition. . 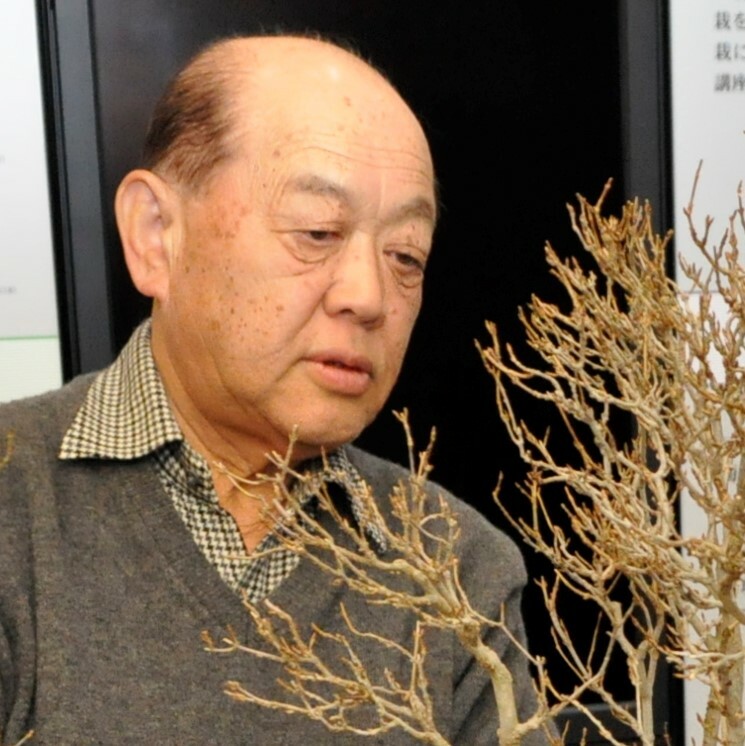 Using Shohaku Bonsai which has been cultivated in a pot for a long period, the instructor demonstrates methods to manage and cultivate Shohaku Bonsai and ways to care for them in accordance with the Japanese climate. 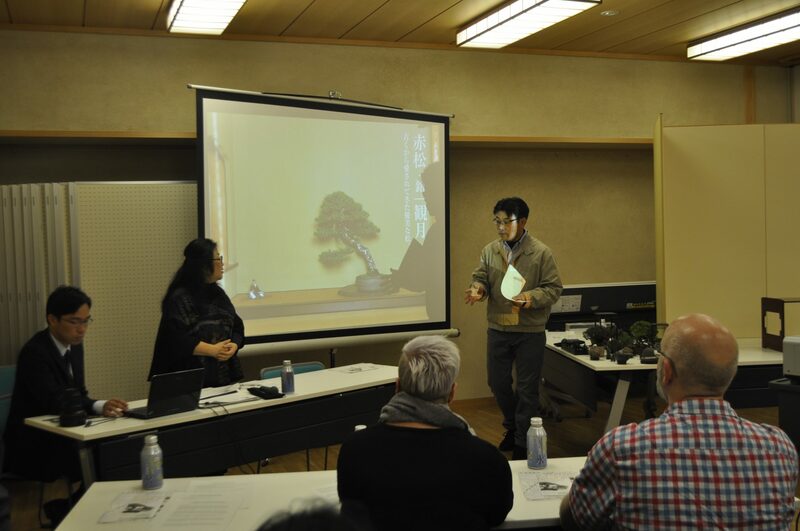 The aim is for the participants to be able to use similar methods to care for bonsai suited to the climate and types of bonsai in their home countries. The family opened the garden in 1928. 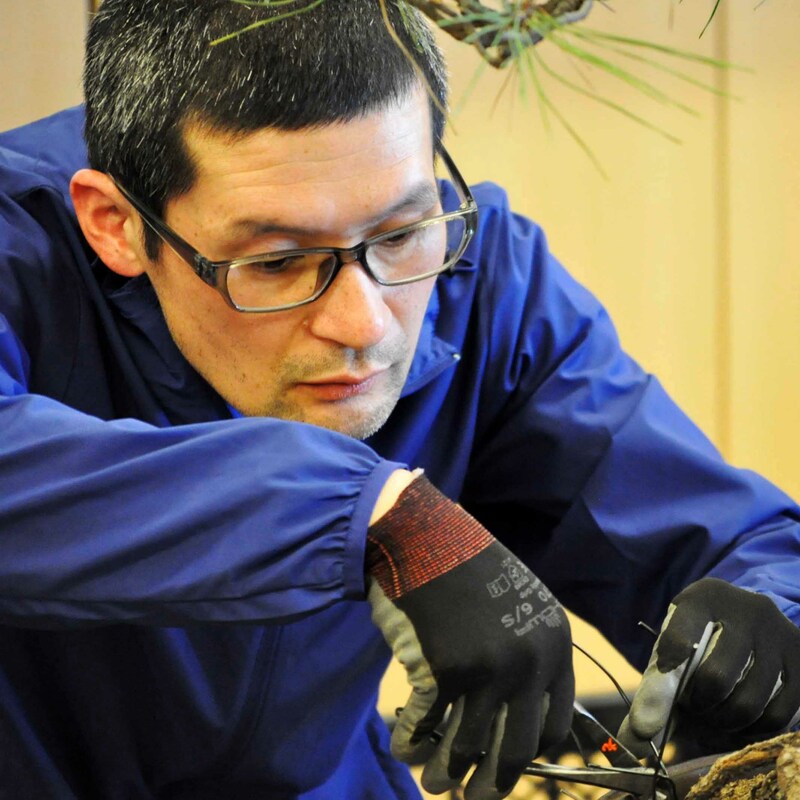 Specializing in Shohaku Bonsai, the garden has turned out a large number of prominent bonsai gardeners. It started offering bonsai classes in 1969 and has continued doing so for over 50 years. 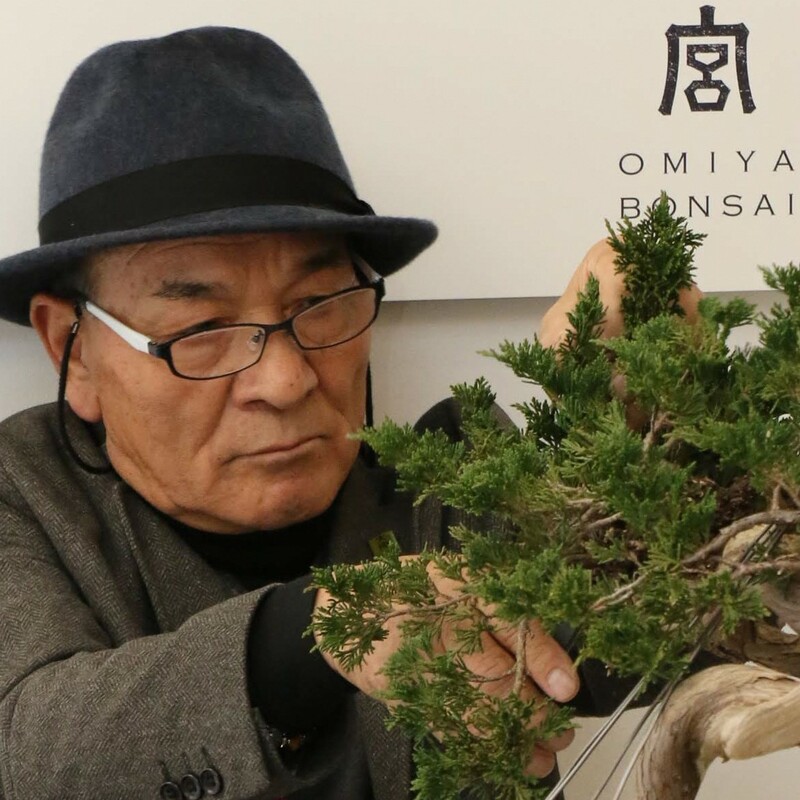 The current owner is the chairman of the Japan Bonsai Class Federation with branch schools in various locations in Japan and overseas and endeavors to spread the popularity of bonsai. 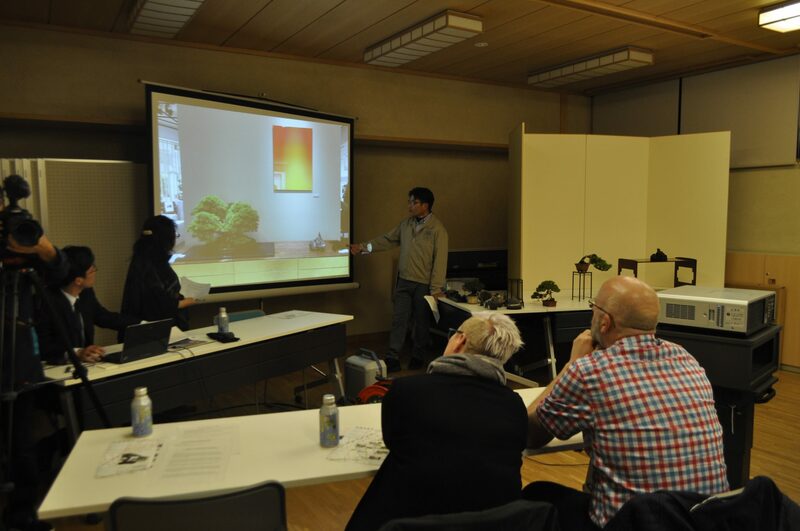 The instructor teaches by demonstrating methods of caring for Zoki Bonsai according to the Japanese climate. Class content – March to early July: bud nipping, leaf cutting, leaf pruning. December to March: bonsai wiring. The family opened the garden in 1939, and become an authority on Zoki Bonsai and possess exceptional expertise in caring for Zoki trees and creating Yose-ue. 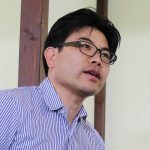 The current owner has served successively as the Japan regional director of the World Bonsai Friendship Federation and acted as a demonstrator at the “8th World Bonsai Convention in Saitama”. The instructor explains ways to express suiseki (how to imagine a landscape) and create presentations of displaying by demonstrating how to display bonsai and suiseki. The family was one of the bonsai garden owners who founded the Bonsai Village in 1925. 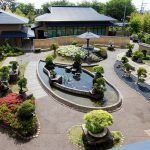 The 3rd generation owner, Saburo Kato, devoted himself to popularizing bonsai around the world as the chairman of the Nippon Bonsai Association and also transformed the family garden into a world-renown bonsai garden. 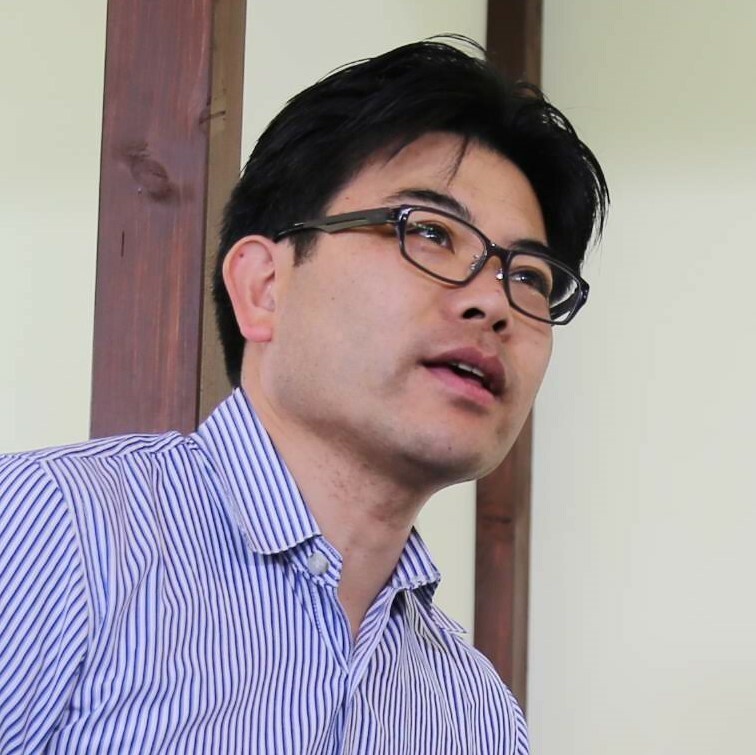 The current owner serves as the Director of the Nippon Suiseki Association and also possesses deep knowledge about suiseki. The history of bonsai will be explained based on materials and data systematically collected about what transpired historically from the birth of bonsai until it was recognized as an art form. 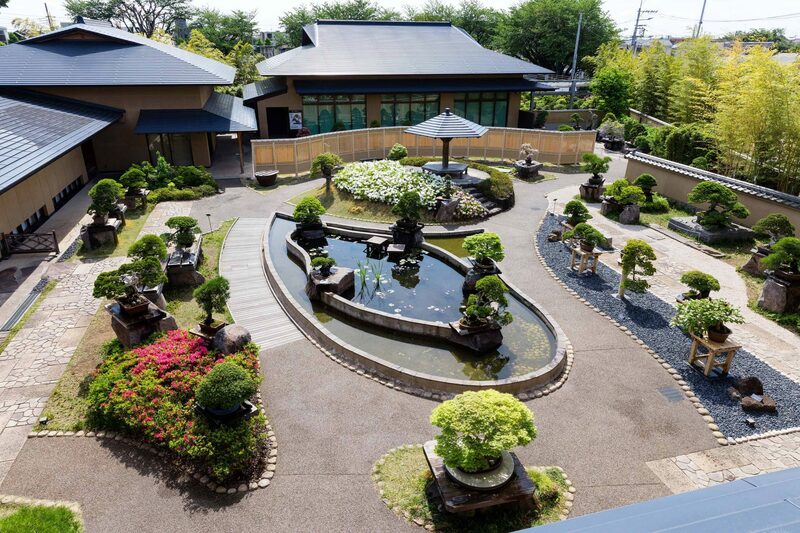 This is a publicly-run art museum specializing in bonsai which was founded near the Bonsai Village in 2010. It maintains approximately 120 pots of bonsai masterpieces and has about 70 on permanent display. 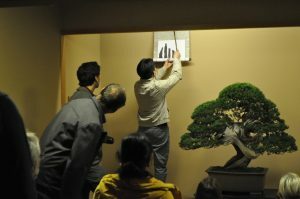 It systematically collects bonsai, suiseki, paintings and folklore material relating to bonsai as well as researches and disseminates bonsai culture as the pivotal facility of the Bonsai Village.